We’ve made no secret of our love for the music of Sydney producer Basenji in the past. But now we’re diving deep into his latest single ‘Perfect Blue’. For his latest single, which dropped on Friday, he’s teamed up with the ladies from fellow Sydney outfit Erthlings. Their soft and floaty vocals are the perfect accompaniment for the reserved production of the single, which has been created across the planet over the past few years. 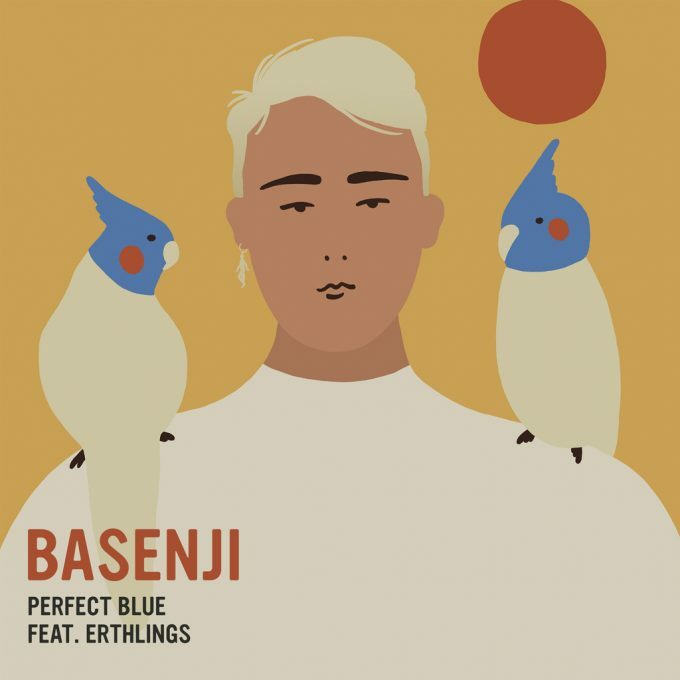 ‘Perfect Blue’ is pretty easy to fall in love with; a glimmering, shimmering home-grown pop gem with great hooks, top notch production and silky-soft vocals.